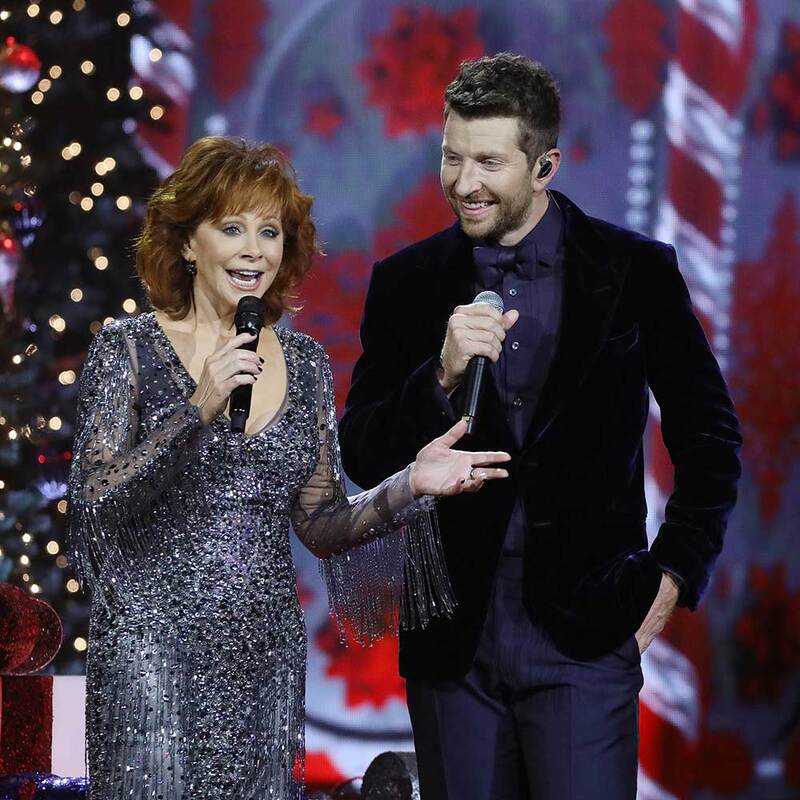 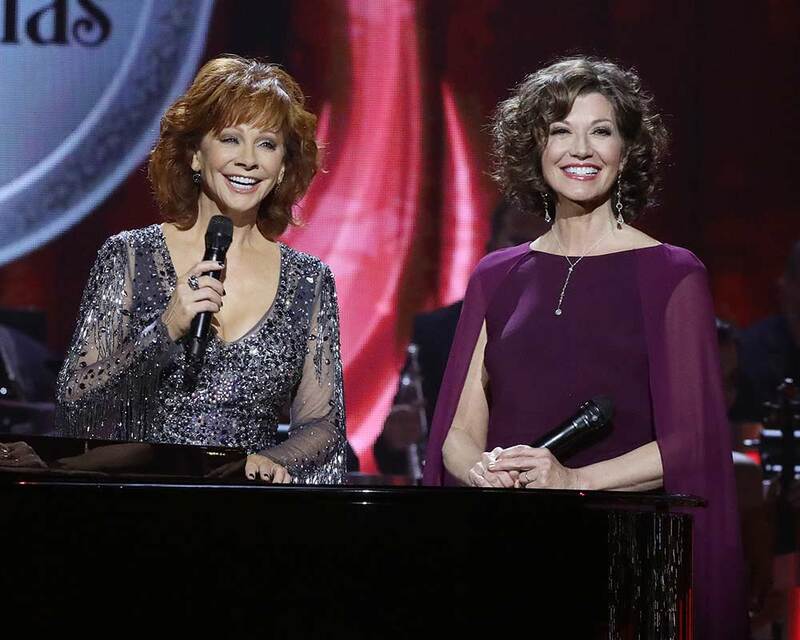 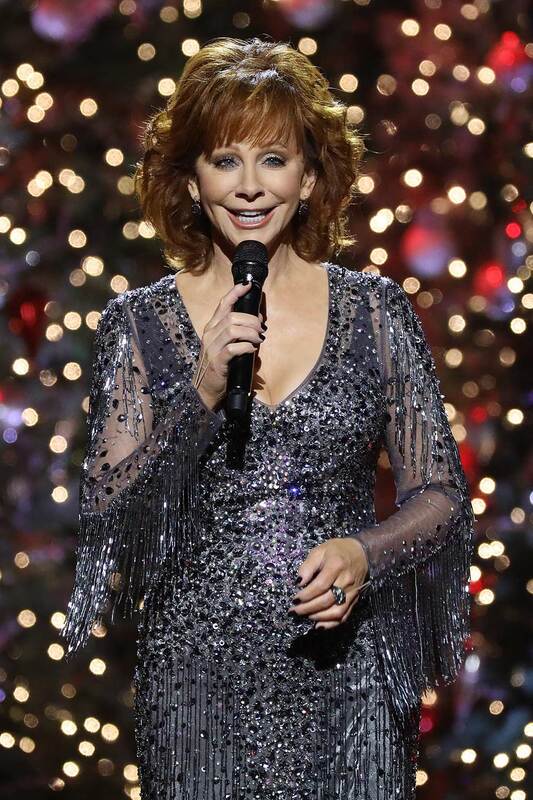 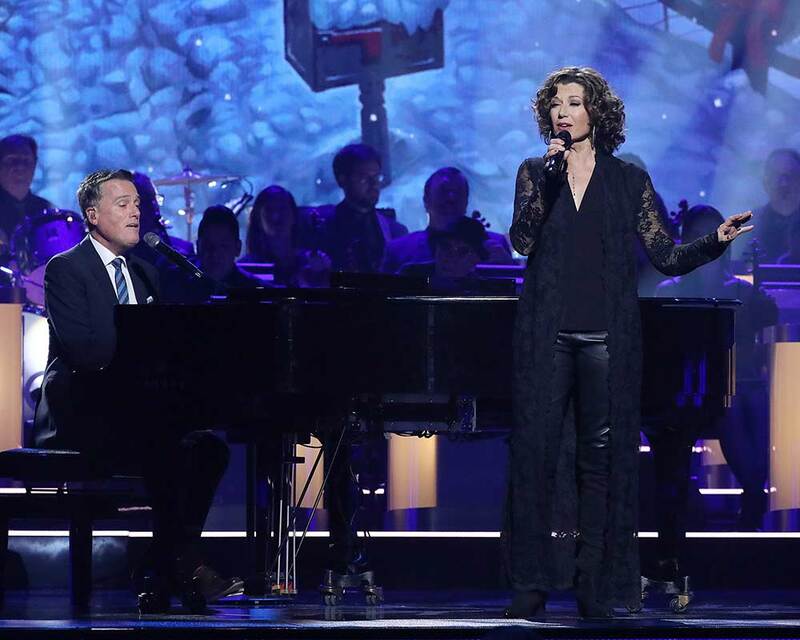 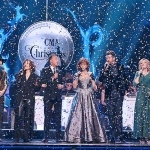 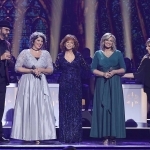 Reba McEntire returned for a second year to host the ninth annual CMA Country Christmas, a two-hour music celebration that airs on ABC on Dec. 10. 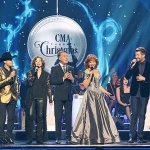 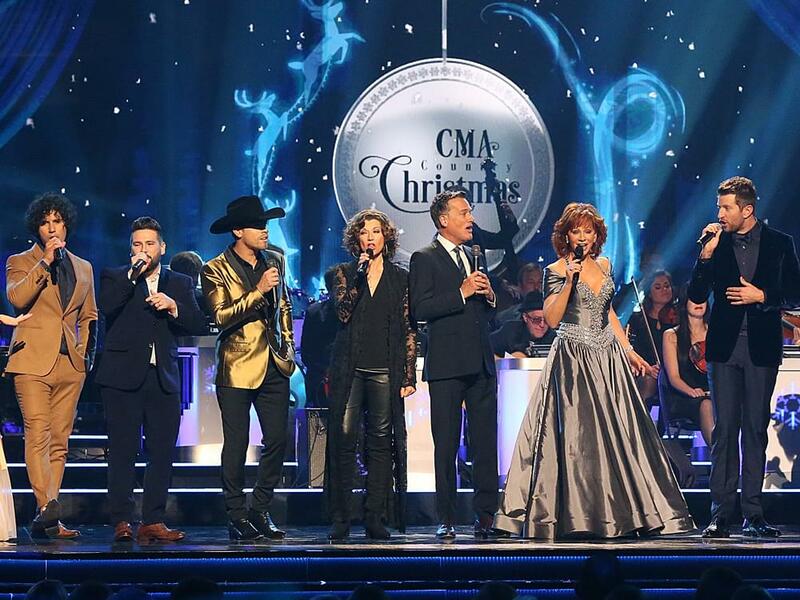 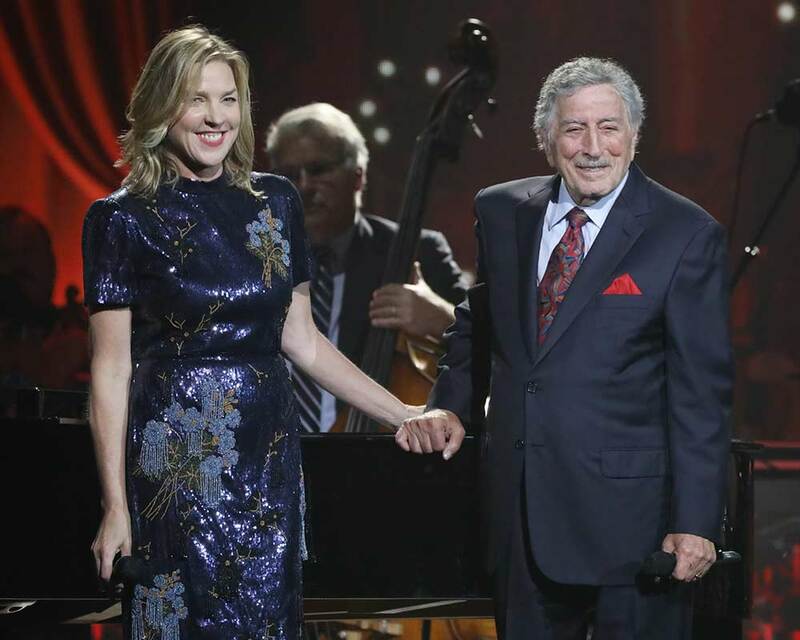 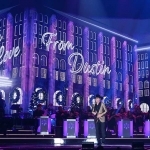 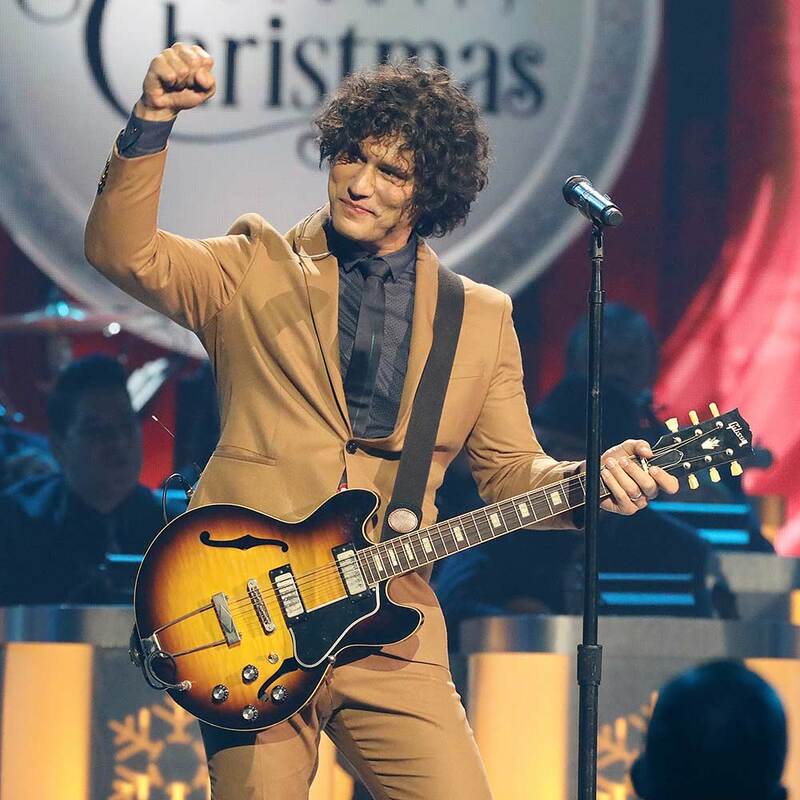 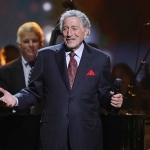 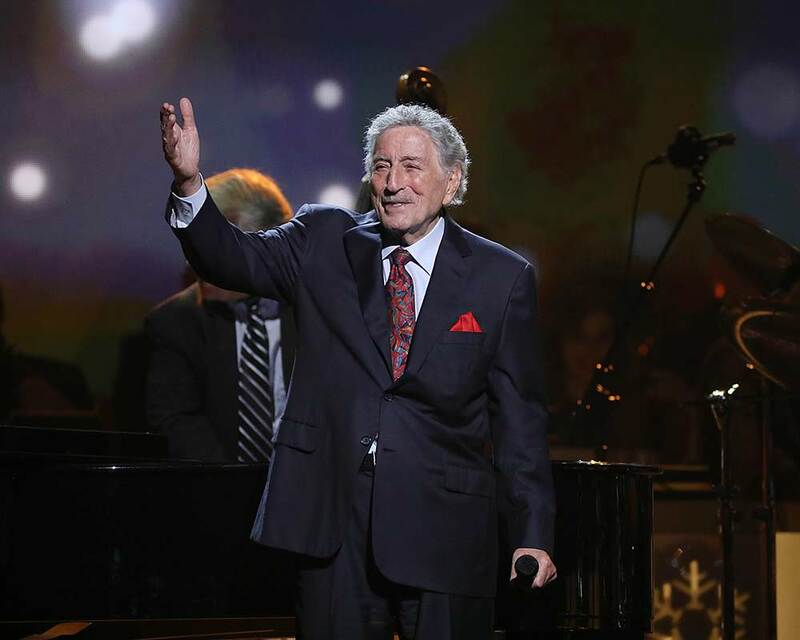 CMA Country Christmas was taped on Sept. 27 at Belmont University’s Curb Event Center in Nashville. 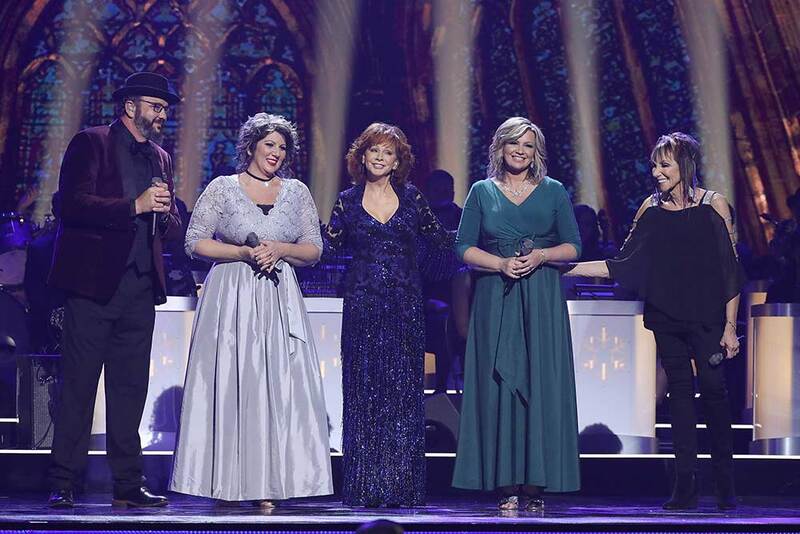 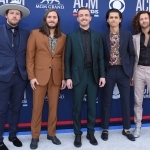 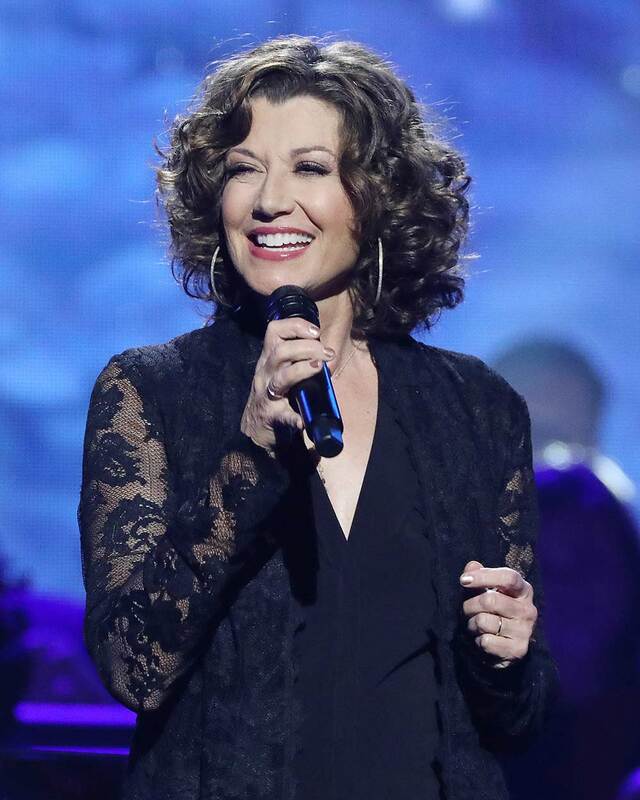 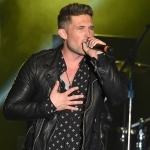 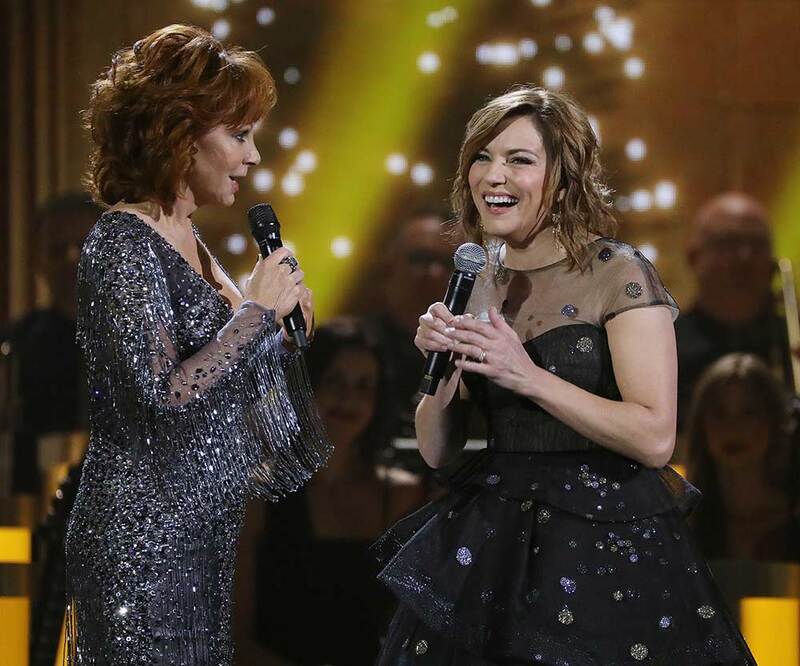 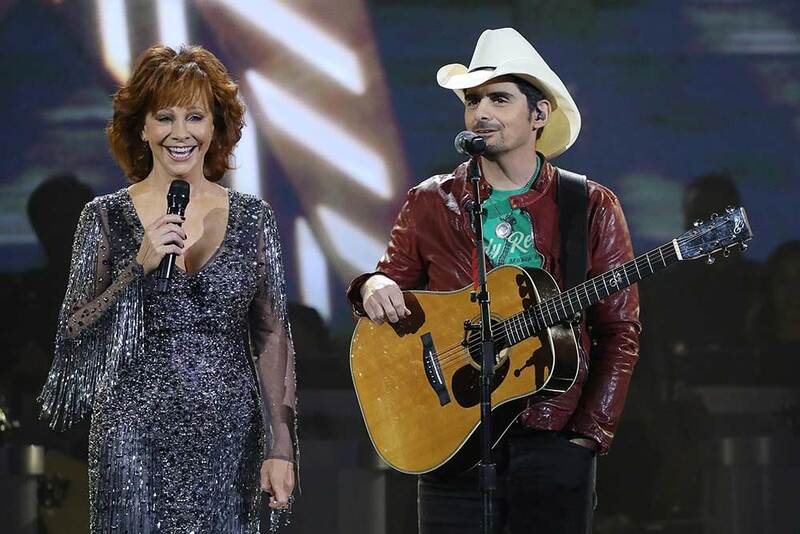 In addition to Reba—and her multiple wardrobe changes—this year’s lineup included performances by Tony Bennett, Dan + Shay, Brett Eldredge, Amy Grant, Diana Krall, Dustin Lynch, Martina McBride, Old Dominion, Brad Paisley, Michael W. Smith, Lindsey Stirling and The Isaacs. 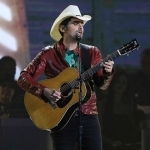 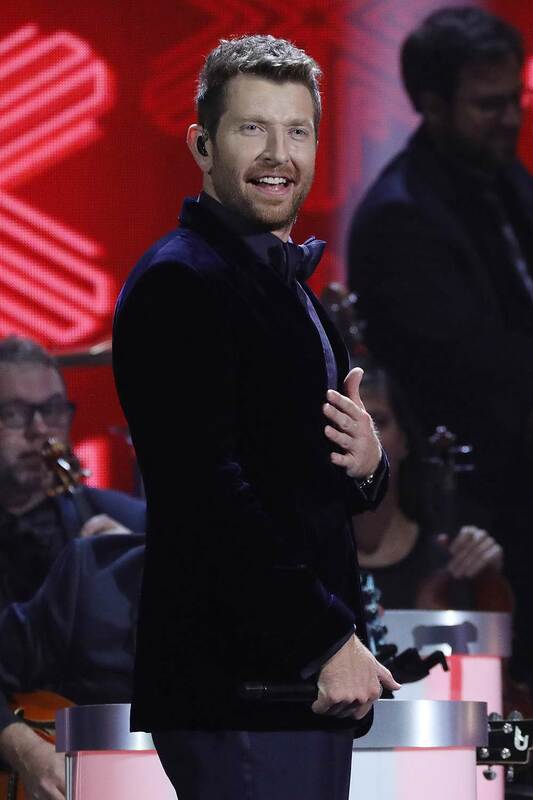 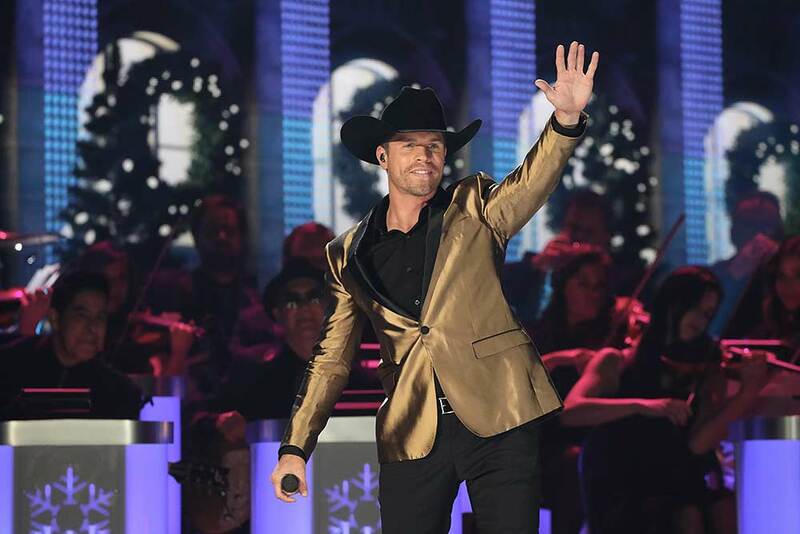 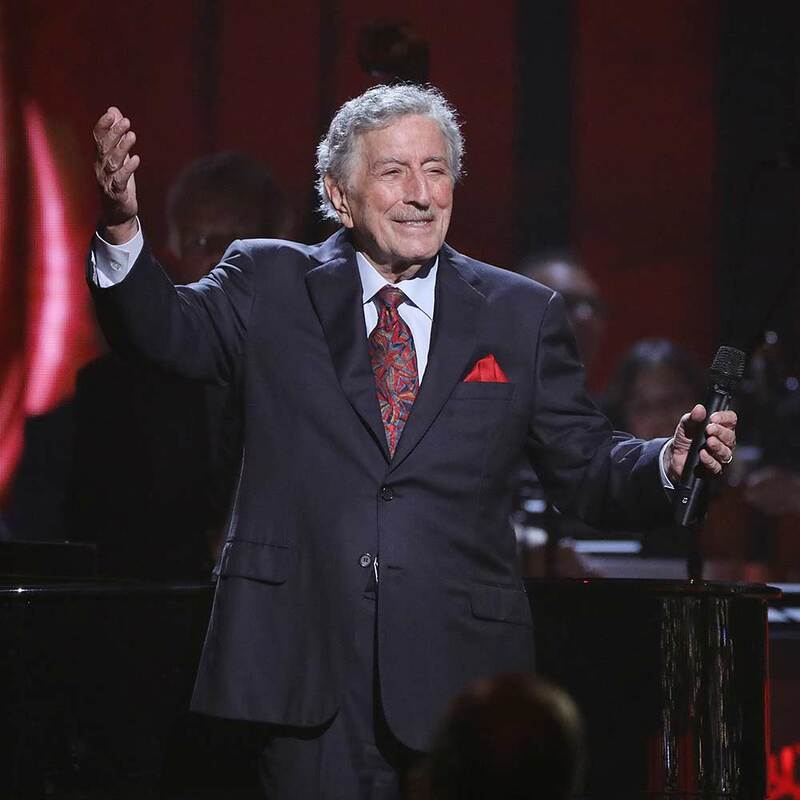 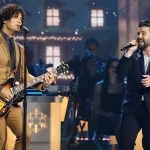 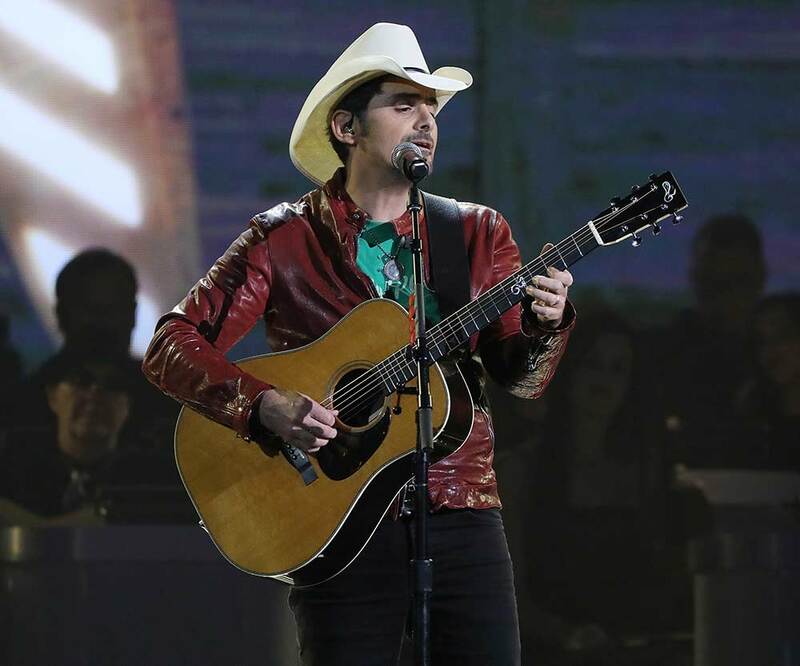 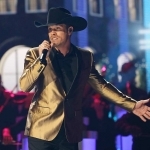 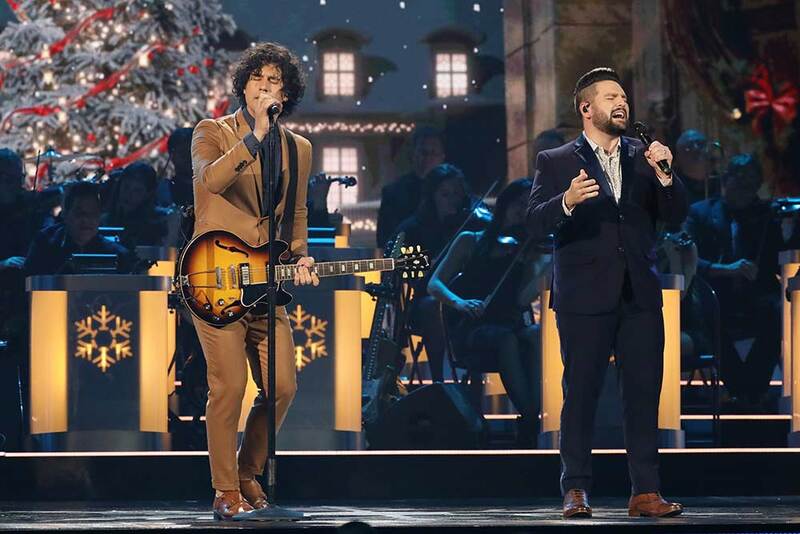 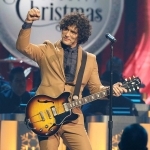 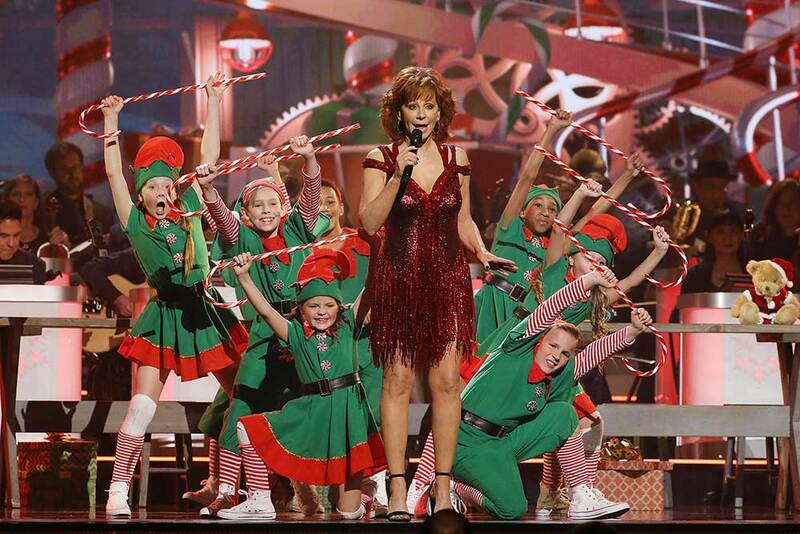 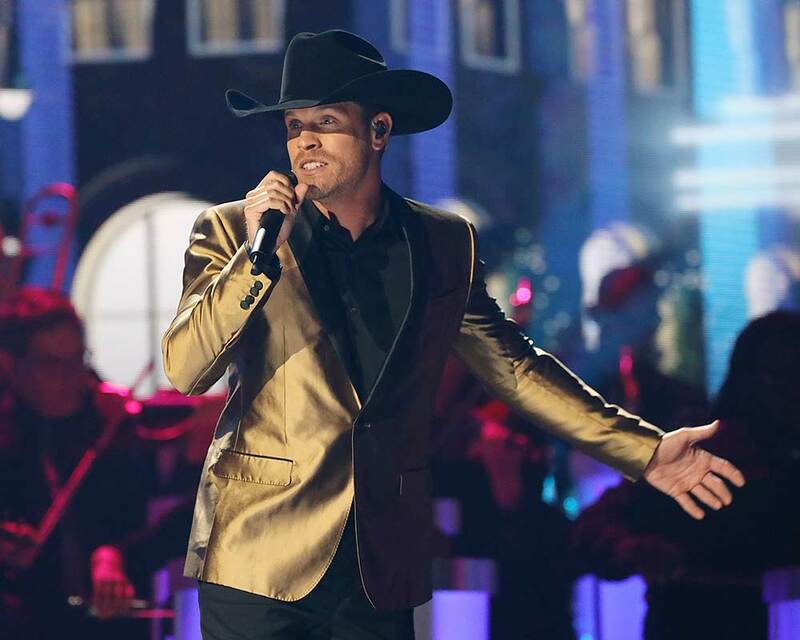 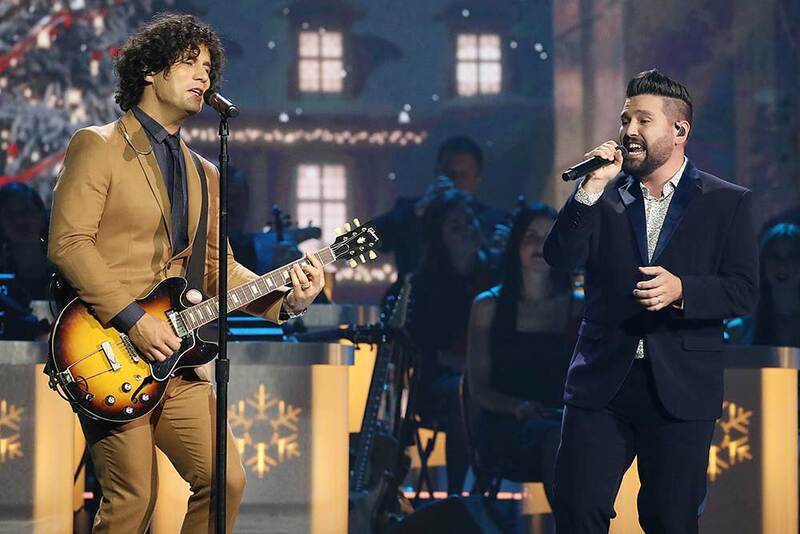 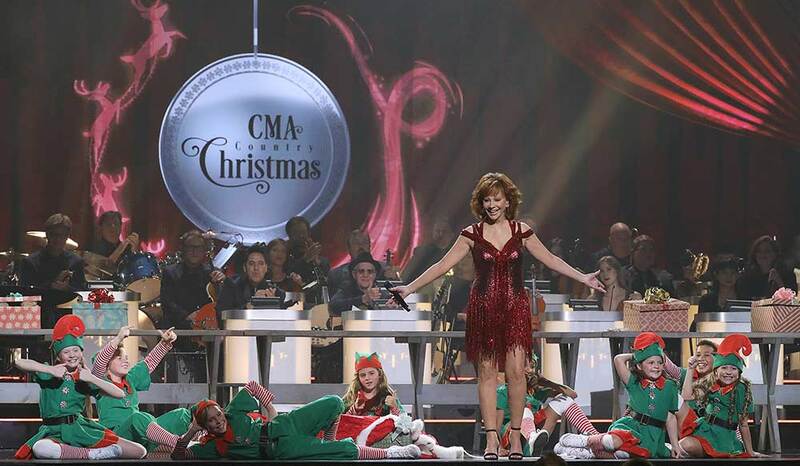 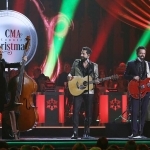 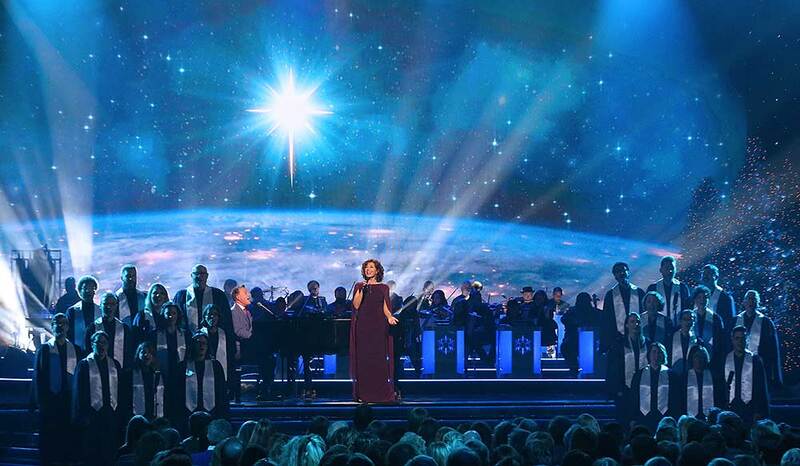 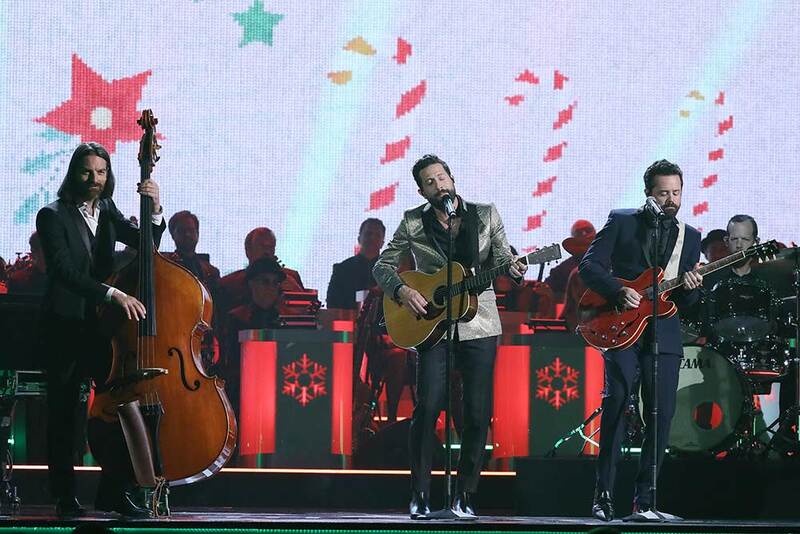 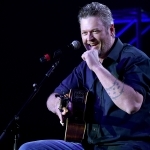 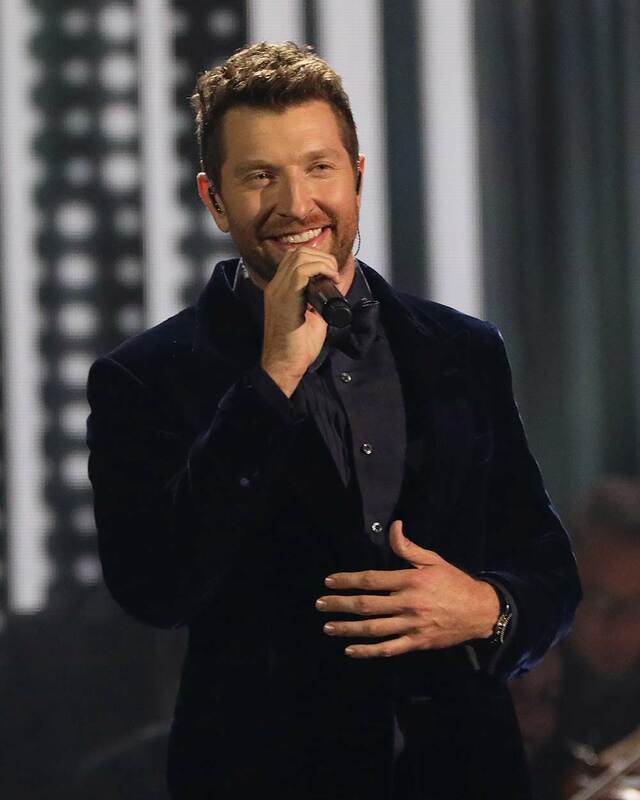 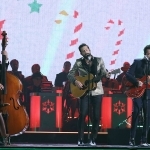 CMA Country Christmas airs on ABC on Dec. 10 at 7 p.m. CT. 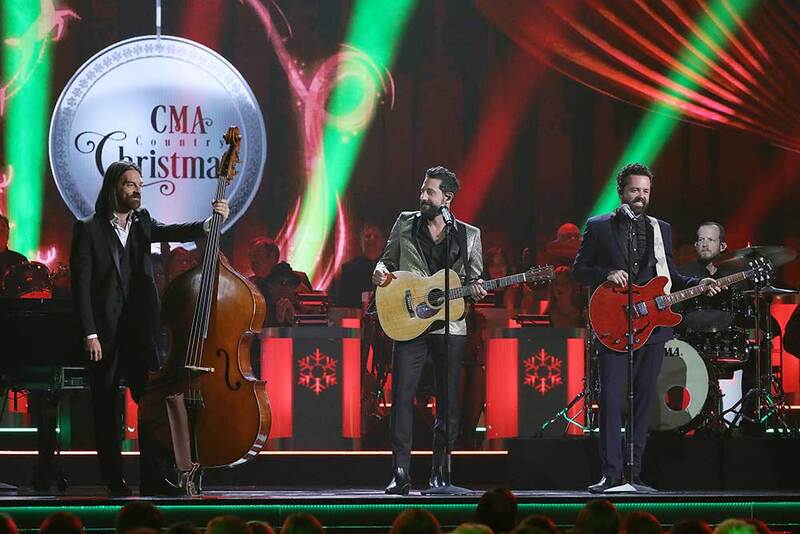 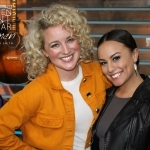 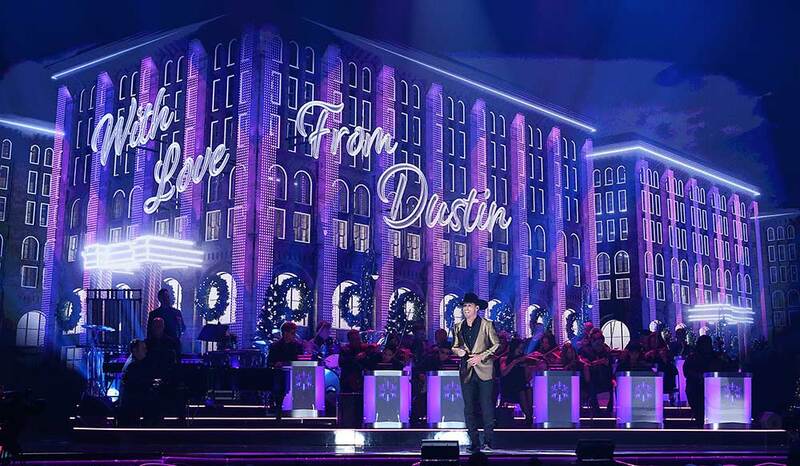 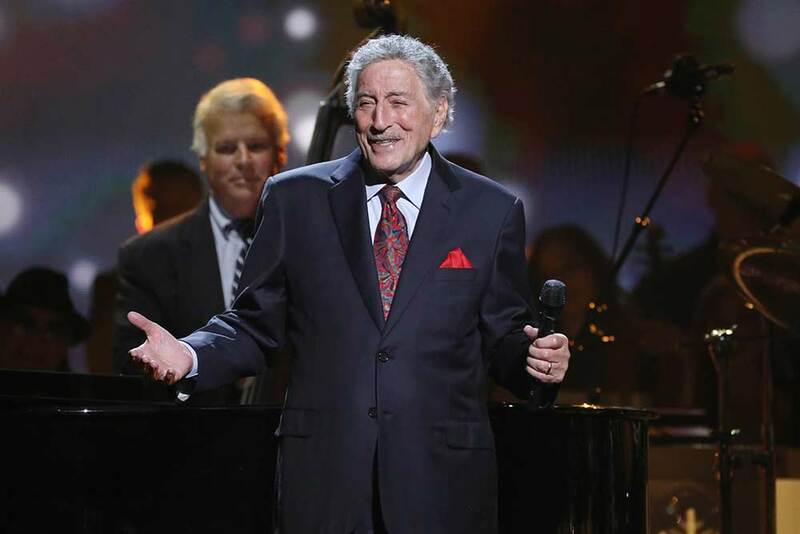 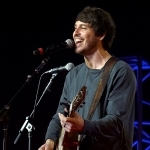 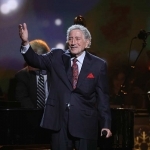 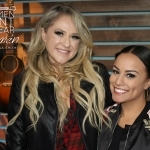 Check out our photo gallery from CMA Country Christmas, courtesy of photographer Curtis Hilbun, AFF-USA.com.